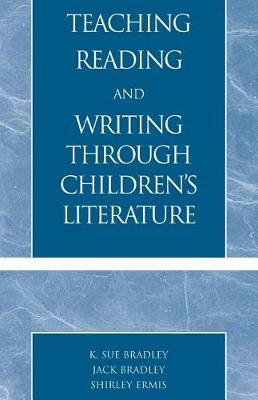 Teaching Reading and Writing Through Children's Literature is a guide that enhances children's enjoyment and understanding of books while focusing on skills instruction. Specific skills instruction, higher order thinking, and reading comprehension are all emphasized. Lesson activities are designed for students in grades K-8.Teaching Reading and Writing Through Children's Literature is a guide that enhances children's enjoyment and understanding of books while focusing on skills instruction. Although there are numerous books published in relation to this topic, this manual is different in that each of the exercises are designed for use with any book, rather than assigning a particular title to a lesson.